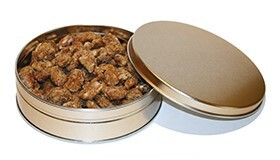 Our cappucino pecans are a wonderful combination of cappucino with our gourmet pecans! 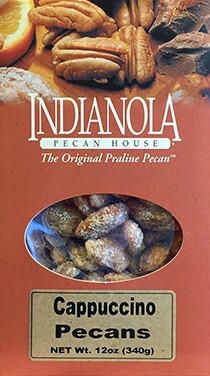 Our cappuccino gourmet pecans are perfect for coffee lovers! They make a great addition to any meal.